Windows 10 Mobile is going to have its completion in the next weeks. Yesterday Microsoft released a new Windows Insider Build which brings some new features and makes the OS much faster. Today they published an update for the Outlook Mail and the Outlook Calendar App on Windows 10 Mobile. The update contains a few new features. Many people were not happy with the new Calendar App because it didn’t include a week view. But Microsoft has listened to the feedback of the preview users and added the week view to the calendar. 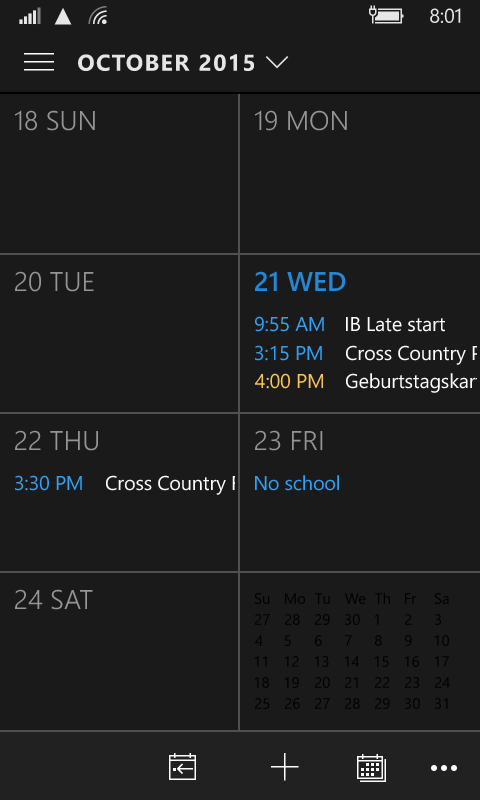 I am happy about this new feature because this was the view I used most of the time in the Windows Phone 8.1 Calendar. Furthermore the recently added dark theme is now also supported in the settings of the Mail App. I am really happy to see that Windows 10 Mobile is finally on a good way to be published in the next months. 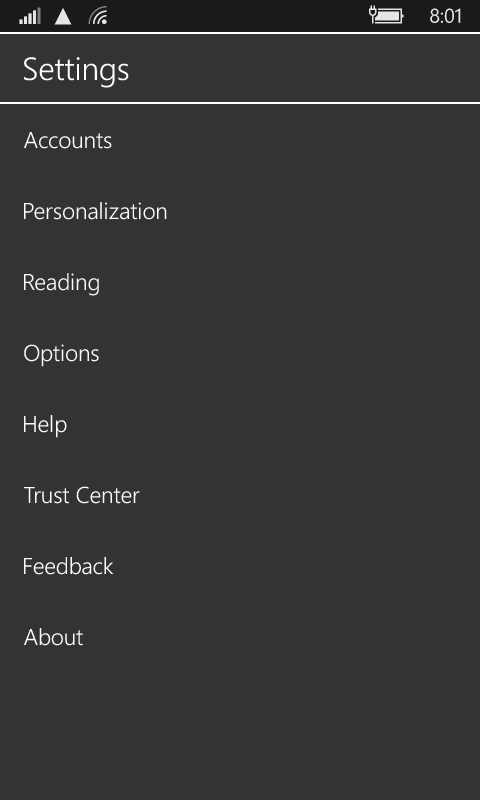 Also it is good that Microsoft is listening to the feedback of the users. Twitter for Windows 10 Mobile is finally here!